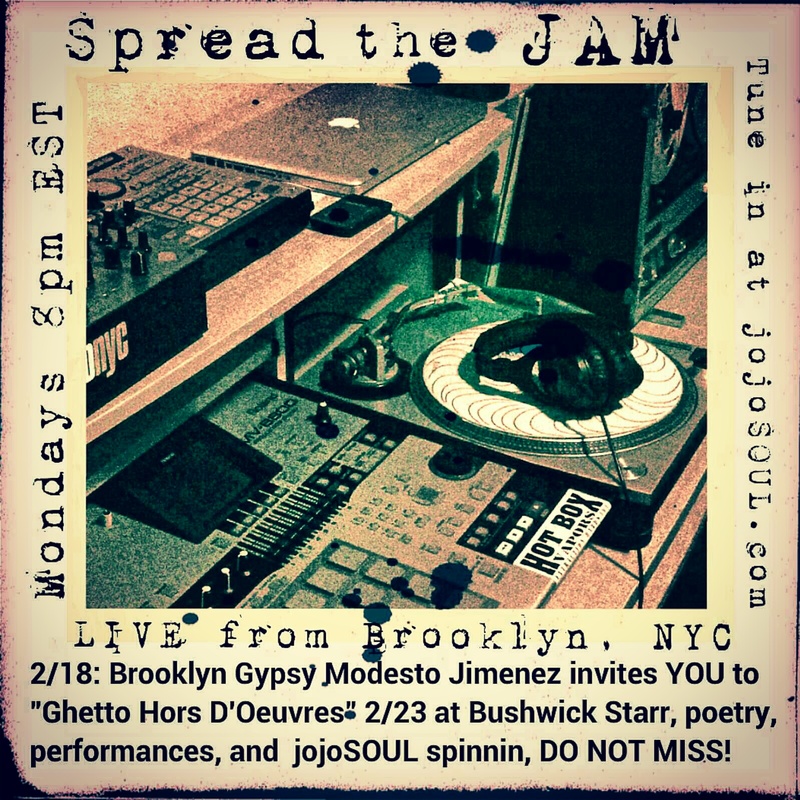 2/18 Spread the JAM: Brooklyn Gypsy Modesto “Flako” Jimenez plus NEW MUSIC! 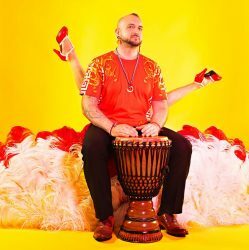 Special guest- Modesto “Flako” Jimenez joins us, talks upcoming “Ghetto Hors D’Oeuvres” at Bushwick Starr 2/23 plus NEW MUSIC! Next PostNext Hear the recorded show and Spread the JAM!